I’m not ashamed in the least to say that I love Katy Perry’s fun and crazy fashion sense. 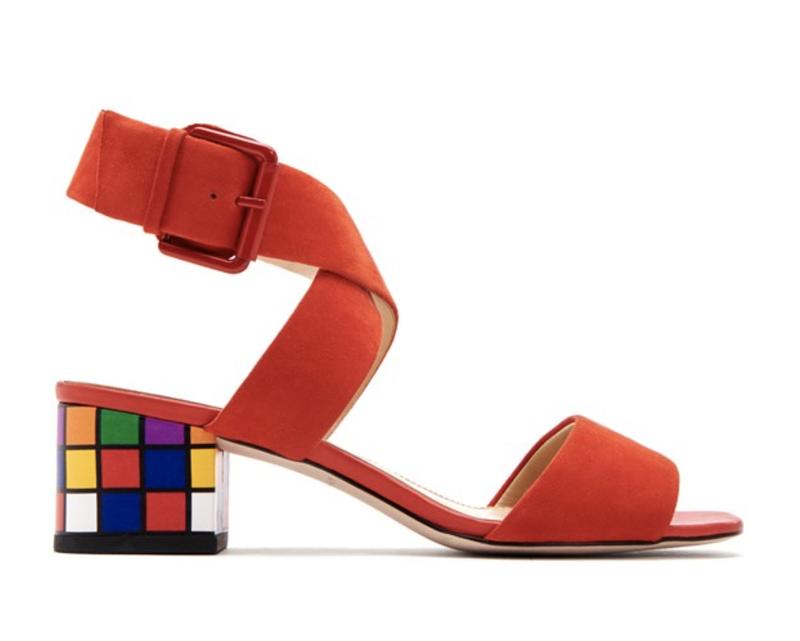 Her new show collection reflects her aesthetic to a T.
The block heeled Margot ($100) is my favorite. Some styles are a wee bit too rock n’roll for me – like these Stella sandals – but I love that they exist.